Solar energy has reached the point of mass acceptance by consumers worldwide as a means for producing energy and hot water at a competitive cost per watt and lower carbon footprint. Solar cells, farms, and collectors convert solar radiation into electrical current with an efficiency of more than 40% in mass-produced devices. The advances in materials, chemistry, and construction are among the many reasons for the increase in efficiency, but there are more gains to be had by using new optical mechanisms. TracePro’s Solar Emulator and simulation and optimization capabilities have helped manufacturers achieve even greater absorption rates by boosting efficiency using optimized collector optics, dropping the cost per watt. in the solar simulation process is to establish the direct and indirect sun models to be used as sources for the simulation. TracePro provides built-in direct models and both the Igawa and Darula & Kittler indirect sun contribution models. 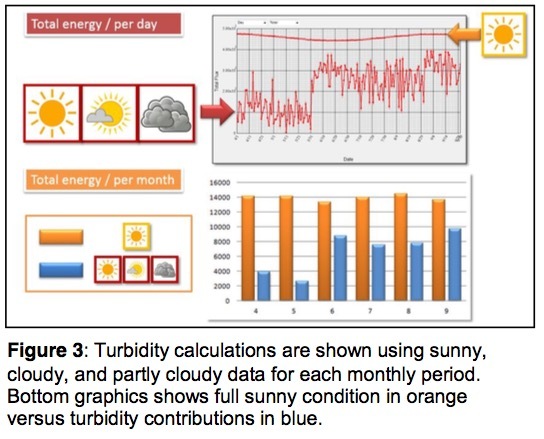 Coupled with the capability to define turbidity conditions to calculate changing atmospheric conditions over time using user-defined time periods with sun tracking capability makes TracePro an extremely valuable tool for any engineer calculating solar contribution. 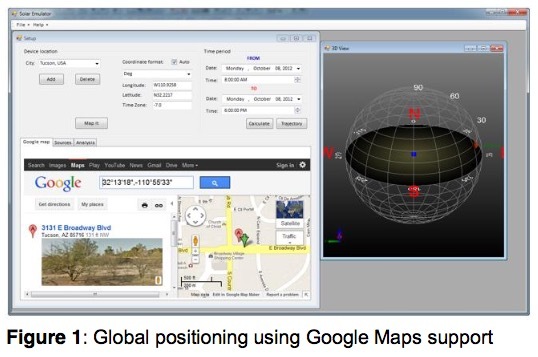 TracePro’s Solar Emulator is the industry’s only tool for analyzing 3D designs and simulating performance-based, standardized definitions for geographical location (latitude, longitude, and elevation), the period of sun travel with multi-axial tracking, and irradiance for both direct and indirect sun contribution. Analysis output includes irradiance, candela maps, turbidity calculations, total flux, and efficiency over time on the target. TracePro’s Solar Emulator and inherent design, analysis, and optimization capabilities have been proven to accurately predict total energy output when solar collector systems are in real-world conditions. Currently, there are more than 350 research papers written by TracePro users detailing TracePro’s capabilities on solar collection systems. 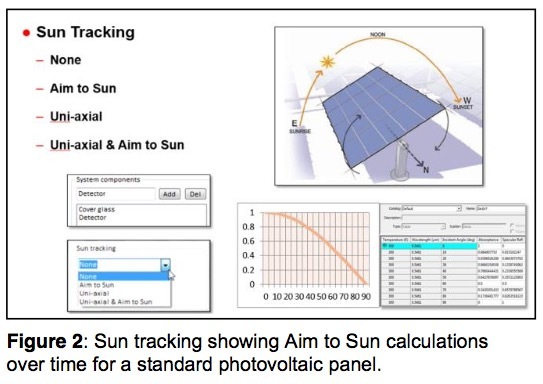 TracePro’s Solar Emulator and optimization features ensure solar collectors perform at peak efficiency.